Ouray provides one of the best possible backdrops for your wedding. No matter which venue you choose, you’ll be surrounded by towering mountains and Victorian style buildings. Even better, any details, big or small, can be arranged right here in town! Are you wanting to put on a more laid back wedding? Fellin Park is a location just south of Ouray’s natural hot springs. A gazebo and picnic area are located here, and it’s one of best wedding locations in Ouray for any small, relaxed gathering. Renting the space costs only a small fee and provides you will all the park amenities. Interested? Call the Ouray City Hall to rent out the park! The event center offers a variety of venues, with both in and outdoor options. There are spaces for formal or casual events, no matter the size. If you choose to use the Event Center, there’s a large indoor space and a spacious outdoor patio to celebrate, enjoy food and beverages, and enjoy the view. Here, you’ll find all of the necessary amenities for your event. Because the county has an alcohol license, alcoholic beverages can even be served on site! This venue is full of hidden historical charm. Complete with a kitchen, bar-room, large dance hall, and even larger dining hall, this wedding venue is a great location for your event. Upon request, this venue could be yours for your big day! If it’s too overwhelming to plan your wedding on your own, there are people to help right here in Ouray! Elevation Weddings and Events is an event planning business that serves not just Ouray, but other towns across the Western Slope as well! They pride themselves in the levels of personal attention given to each of their clients regarding local knowledge and general event guidance. Heart Centered Weddings is another business serving Ouray who focuses on officiating weddings, aiding in the writing of vows, and planning the wedding ceremony. No matter where you decide to get married, your guests will need somewhere to stay! 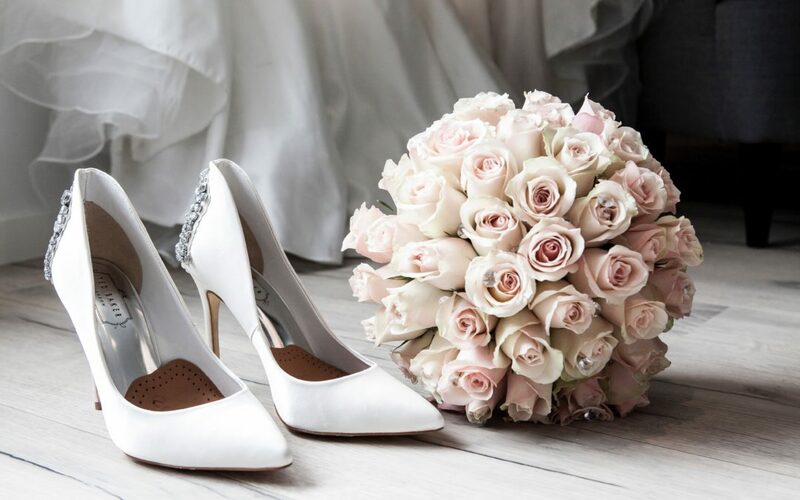 Ouray Chalet Inn offers rooms that are comfortable and centrally located, so your guests can explore the beautiful town you are to be married in! Visit our website to book a room!